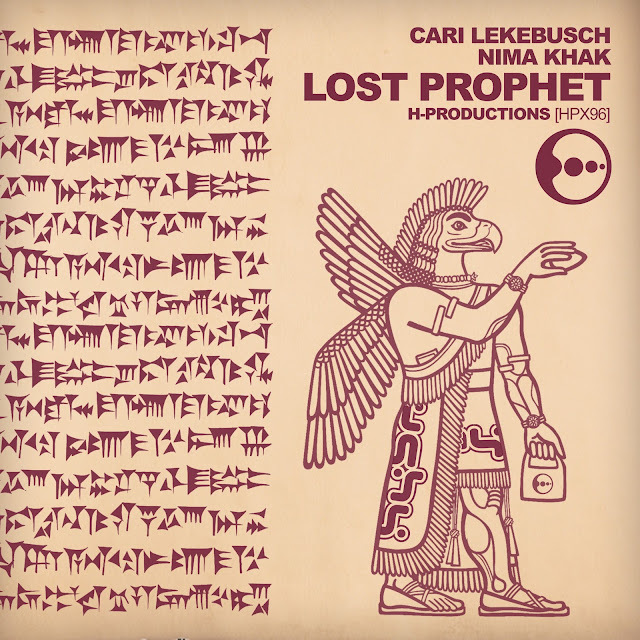 The Lost Prophet is a Prophet synth that was stolen from Nima's studio in 2017. But Nima and Cari managed to create a track before the loss. We can gladly announce that a new track - the Return of the Prophet - will be created as soon as the insurance money have reproduced a new Prophet synth for Nima. Cross your fingers everybody, thanks!